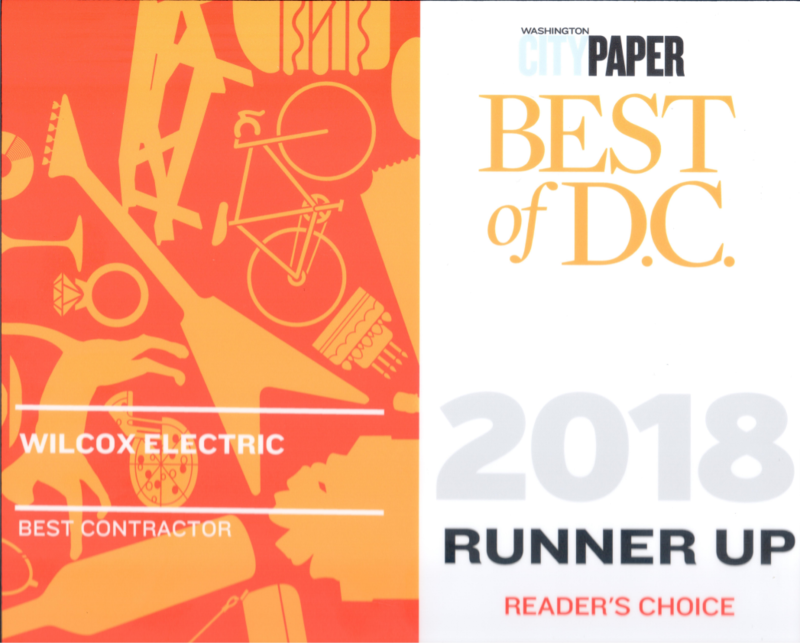 We are a Pepco-approved electrical contractor, specializing in residential and light commercial work. This includes electrical service work, such as the repair or replacement of existing electrical systems, lighting, and devices. In addition, we often install new electrical systems for additions. Our business philosophy is based on providing value to each and every customer. We strive to earn your trust and build your confidence in our work. This philosophy is backed by a one year guarantee of our labor and company-supplied material. You can be sure that we will not upsell you on costly and/or unnecessary services. 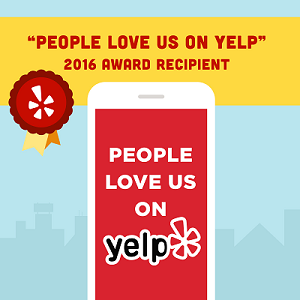 Customer service is very important to us and we make it a priority with each and every customer. 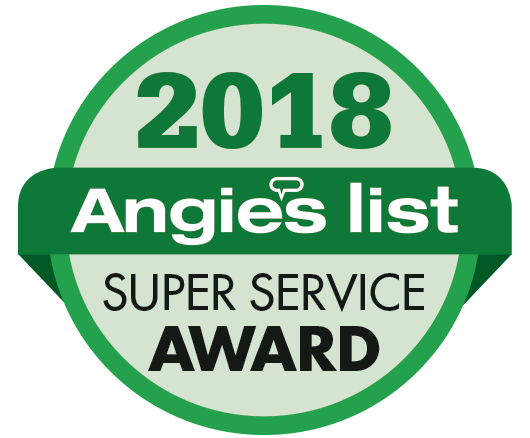 Visit Angie’s list to check out our profile with Super Service Awards from 2007-present and view our 750+ reviews. We believe strongly that communication with you is essential and we welcome any questions or comments you may have. Please contact us today. We want to be your electrician and look forward to earning your business! Serving Washington DC and portions of PG County and Montgomery County, Maryland. We are Licensed, Bonded, and Insured. Ready to smarten up your home? Let Wilcox help you plan and install the systems and devices you’ll need to manage your home by voice or the swipe of a finger. Add a dedicated circuit for power hungry appliances and devices like water heaters, air conditioners, washer/dryers, while keeping your home safe. Many older homes were built with sub-standard wiring, and are still equipped with undersized electrical systems from a generation ago. Stay safe by upgrading. Installing fans can be a nuisance, even for experienced DIYers. 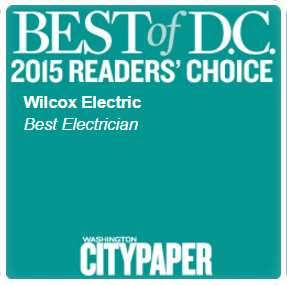 It can be even more of a challenge when dealing with the old wiring that is common to many homes in the DC area. As lighting technology continues to evolve, both in improved quality of light and greater efficiency, lighting system upgrades become increasingly more attractive. Protect your valuable electronic and IT equipment with a Whole Home (or Office) Surge Protector. Cost effective solutions for all vehicle charging situations. We handle design, permitting, installation, and service for vehicle chargers of types Level I, and Level II.